Can you imagine walking 14,000km? Trekking across wide savannas, down creek beds, along mountain chains in terrain that is new and home to foreign types of plants and animals? Can I eat this? What is that? Findings published in Nature today have extended the start of our worldwide trekking back to beyond 2.1 million years ago. Previously, we knew that people were wandering around eastern Europe by 1.85 million years ago, as their bones and tools were discovered at a cave site called Dmanisi in Georgia. 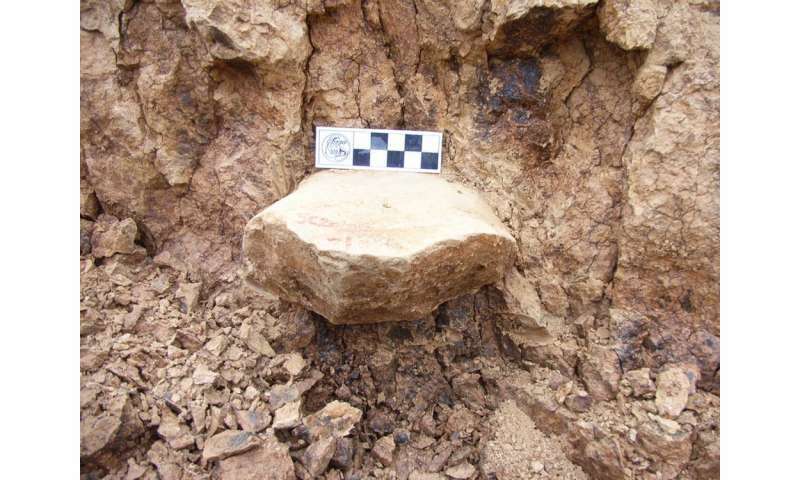 Presented in the new paper today, evidence for this earlier – and further – human movement comes in the form of flaked stone tools found in sediments at Shangchen, in the southern Chinese Loess Plateau. Who were these early explorers? 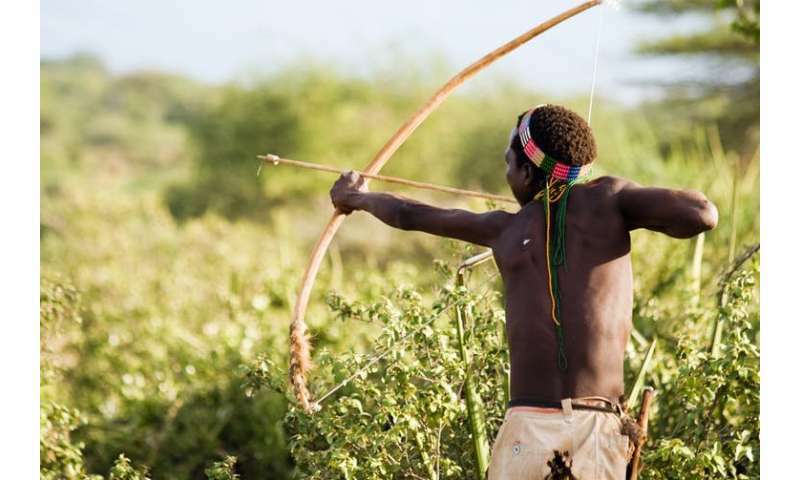 All signs point to hominids of the genus Homo (simply meaning "man") – early people, some of whom led to our modern selves. How are stone tools made? An expert explains. An onslaught of recent findings from Asia has prompted some researchers to suggest that humans came "Out of Asia". However, while it appears that people were in this region very early, humanity remains an African invention. In reality, the journey from Africa to Asia (and beyond) wasn't one great trek undertaken by particularly adventurous individuals searching for… treasure? fame? glory? Instead, it is likely that small groups moved only a little at a time as their families expanded, or necessary resources ran dry. One can imagine the family matriarch and/or patriach saying to their extended family, something along the lines of, "Let us go to the next valley (or the next river) where there are plenty of fish/deer and it isn't so crowded." Home on the Ocean. Colonisation of the Pacific and the last great human migration.